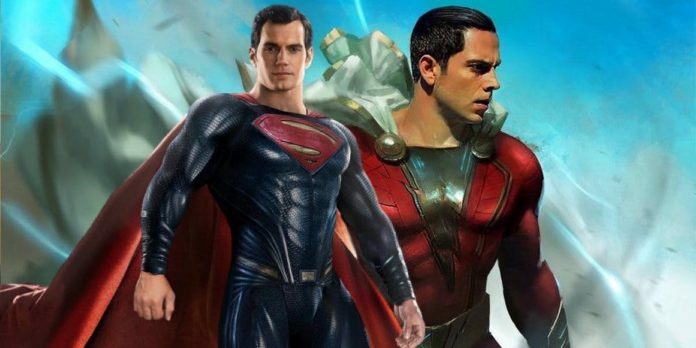 Henry Cavill Won't Reprise His Role As Superman In Shazam! After beholding Shazam! first comic con 2018 teaser, fans want to see Henry Cavill as Billy Batson’s mentor in the next full-length trailer. But writer Mark Hughes of Forbes said Superman would have no role in the David F. Sandberg’s movie. Earlier report hits the internet that Henry will make a short cameo on Shazam! as Superman but there was no definite guaranteed for that. Recently Mark on a Superhero News podcast revealed that Man of Steel has nothing to do with the movie. Superman, I can tell you as of three to four weeks ago, last time I checked in, there is no movement on Superman. It’s not currently sitting on the table as a project that they’re looking at moving forward on, and there’s no expectation of imminent movement on a Superman project… that’s the situation. So what if Henry Cavill would only appear as Clark Kent, not a Superhero? He still would be called as Superman as in the comics, we had a habit of seeing Man of Steel occasionally in the Shazam’s storyline. I know for now it didn’t work out getting Superman into Shazam!. Maybe that will change, and they’ll be able to film something. There’s still a lot of time before it comes out. As of right now, there’s no Superman in Shazam! and there’s no movement on a Superman solo movie. All this stuff is going to wait until they know for sure. That is one of the most disappointing news for the fans because they were sure that Superman would make a short comeback after Justice League as Shazam! is going to takes place after the events of Steppenwolf’s defeat. We all have a superhero inside us; it just takes a bit of magic to bring it out. In Billy Batson’s case, by shouting out one word – SHAZAM! – This streetwise 14-year-old foster kid can turn into the adult Super Hero Shazam, courtesy of an ancient wizard. 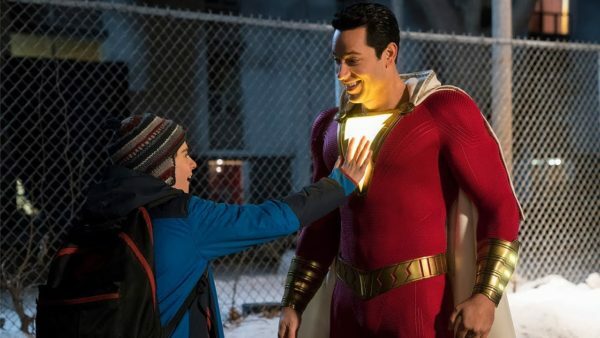 Still a kid at heart – inside a ripped, godlike body – Shazam sets out to test the limits of his skills with the joyful recklessness of a teenager. But he’ll need to master these abilities instantly to fight the inevitable forces of evil dominated by Dr. Thaddeus Sivana. Shazam! is set to fire theaters on April 19th, 2019.